iKON escaped disaster in their music video for "I'M OK"! "I'M OK" is about going through a rough time and still being okay despite it all, and it's from iKON's 2nd full repackaged album 'New Kids'. The MV follows the iKON members as they take a drive that ends up in a burning crash. Watch iKON's "I'M OK" MV above! What do you think of their newest track? Sounds good, I really like it! I kind of feel like this is about what iKON went through in 2016-2017. They were stuck constantly touring and touring over and over again in Japan and Asia as a whole. 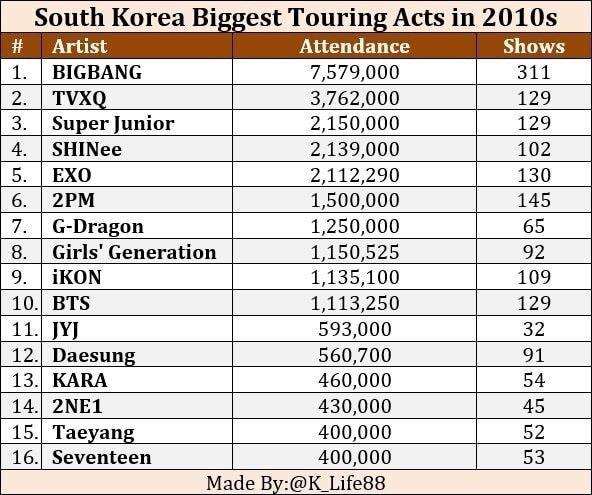 They are even the 9th most touring south Korean act in the 2010s. YG refused to give them comebacks so everyone kept losing interest in them and called them iFlops and iJon(the K in iKON means Korea so they wanted to twist it to mean icon for Japan). They were heavily mistreated throughout the two years, having to sleep on mats with their clothes as blankets, having repainted boots instead of buying them new ones, wearing $10-20 clothes at an AWARD SHOW on national television, having two shows a day and multiple fanmeetings/fansigns, and performing injured( Bobby had an oxygen can ON STAGE, Hanbin had an eye injury and couldn't see yet kept performing, and Chanwoo having a leg injury yet he still was on stage). Hanbin had said that he was full of rage and he was so frustrated, he even made Jinhwan the leader for a month to focus on trying to get iKON comebacks. The lyrics kind of also remind me of that time Seung deeply wrote about Hanbin, Raesung and Jaewon on Instagram and talked about how Hanbin would always say he is 'getting by' when someone asked how he is.